The intruder was noticed by the BSF personnel manning a border outpost around 1 PM today and was asked to surrender. He was shot at after he ignored repeated warnings to surrender. 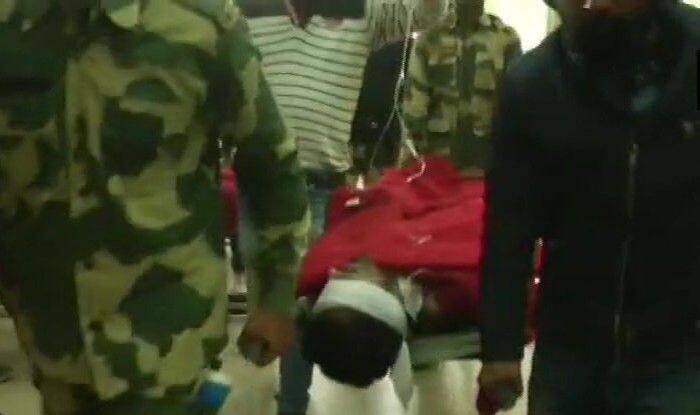 Samba: A Pakistani intruder was shot dead Saturday by Border Security Force (BSF) personnel while he was trying to cross over to the Indian side at Chak Fakira in Jammu and Kashmir’s Samba district said officials on Saturday. Earlier on Saturday, at least two terrorists were killed in an encounter with the security forces in Jammu and Kashmir’s Srinagar. The breakthrough against terror comes on a day when India is celebrating its 70th Republic Day. The security forces had launched a cordon and search operation following information about the presence of militants in the area, informed a police official. The search turned into a gun battle after militants opened fire on security forces, he said. The policeman said that two militants killed in the operation had not been identified and their group affiliation has not been ascertained yet.